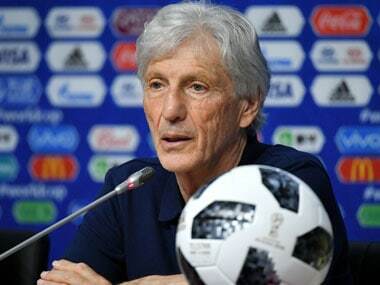 Colombia coach Jose Pekerman is confident that the team will be able to handle Senegal, with morale soaring after their 3-0 rout of Poland. 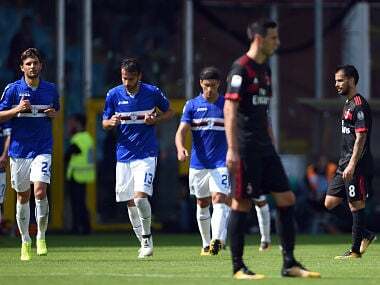 Here's a look at five things we learnt from the Serie A matches this weekend. 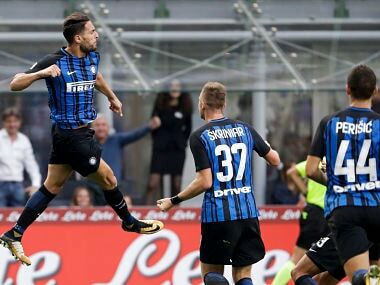 Inter Milan stay third, two points behind leaders Juventus and Napoli, who both claimed their sixth win out of six on Saturday against Torino, 4-0, and SPAL, 3-2, respectively. Colombia wrecked the USA's hopes of a winning start to the Copa America Centenario as goals from Rodriguez and Zapata gave them a comfortable 2-0 win.